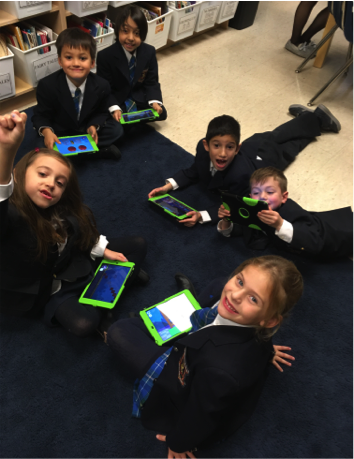 GAA recently joined the over 5000 Canadian students for the Hour of Code. 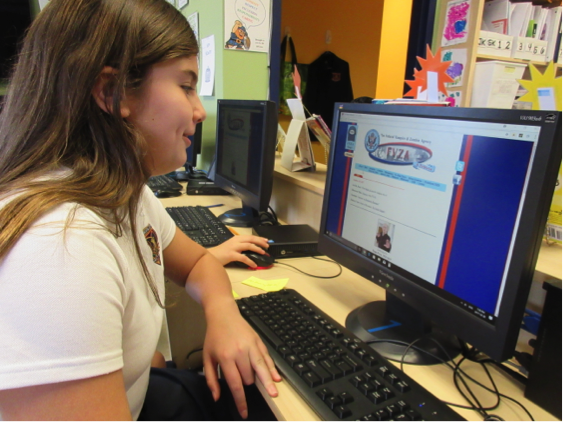 This world wide movement takes place in over 180 countries around the world with the sole purpose of inspiring students to learning coding. 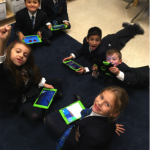 The Grade 1 class having fun learning coding on iPads. 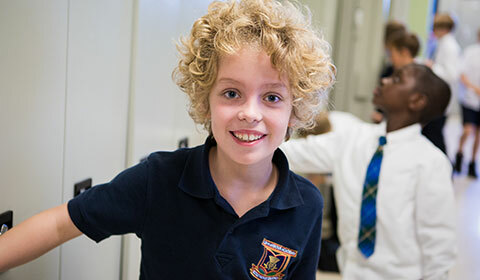 An important and significant aspect of our program is to ensure that students are age appropriately taught to make responsible choices online, keep themselves safe and to understand the community connections of online actions. Recently GAA and GAAPTA invited Paul Davis, renowned Social Media and online safety expert to come and speak to students in grades 5-8. Mr. Davis spoke to the importance of understanding the reach of social media and how to take steps to keep safe online. Parents attended an evening session and found his presentation very informative and useful!